Potential Hydrogen, commonly known as pH, is a number which indicates the acidity (below 7.0pH) or alkalinity (above 7.0pH) of a solution. It is important to maintain a hydroponic nutrient solution at a pH where elements in the nutrient solution are most available to the plant. Each element has a pH range in which its availability is maximized - please click here for more information. In hydroponics, the range in which most elements are available is typically between 5.5pH and 6.5pH. Strong acid (low pH) or strong alkali (high pH) conditions can upset the balance of a nutrient solution. This can cause a loss of uptake for specific nutrients by the plants roots. This is know as "lockout", whereby certain elements become unavailable to the plant due to pH. Measure the pH of a nutrient solution daily to ensure maximum availability of nutrients to the plant, and to avoid "lockout". 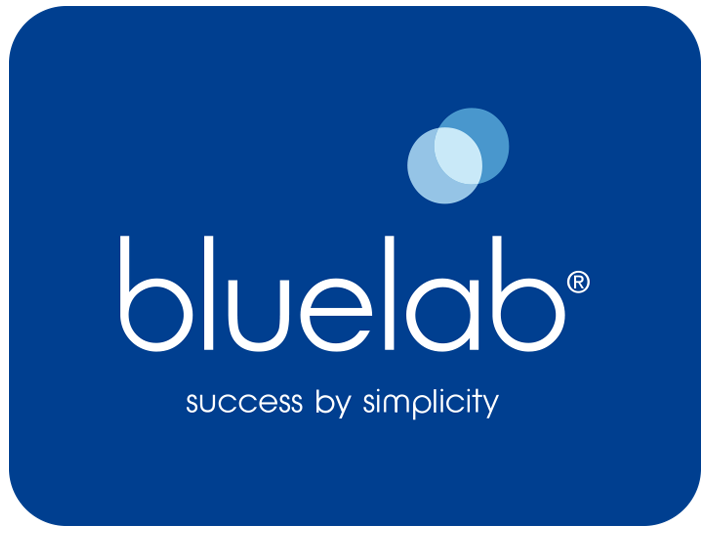 To see our full Bluelab product range, please click here.